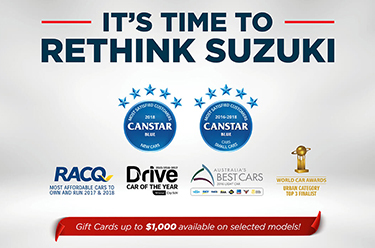 Madill Suzuki is part of the Madill Motor Group of dealerships on the Sunshine Coast and in Gympie. 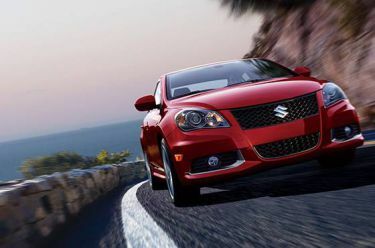 We offer a large range of new and ex-demo Suzuki as well as a huge range of used cars. 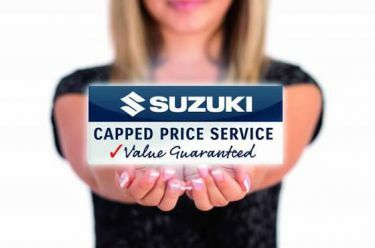 You've also come to the right place to service your Suzuki in Gympie and to enquire about Suzuki parts. We hope you enjoy this website! 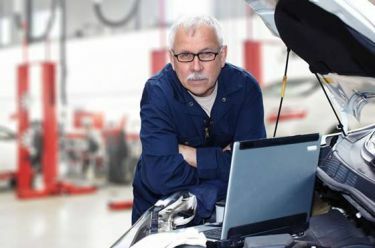 Check back frequently for updates and to serch for new and used car deals.